Welcome to the first ever virtual thief simulation game in the most favorite category of adventure. Enjoy the thief game with house crime and stealth game mission as a robbery master. 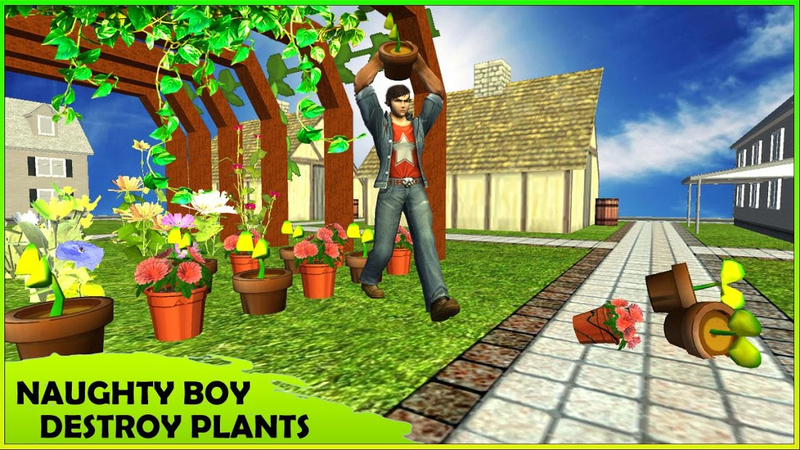 You should become the best thief master in the gang by stealing the most valuable objects from house, school parking, shopping mall and from the neighbor's garden. 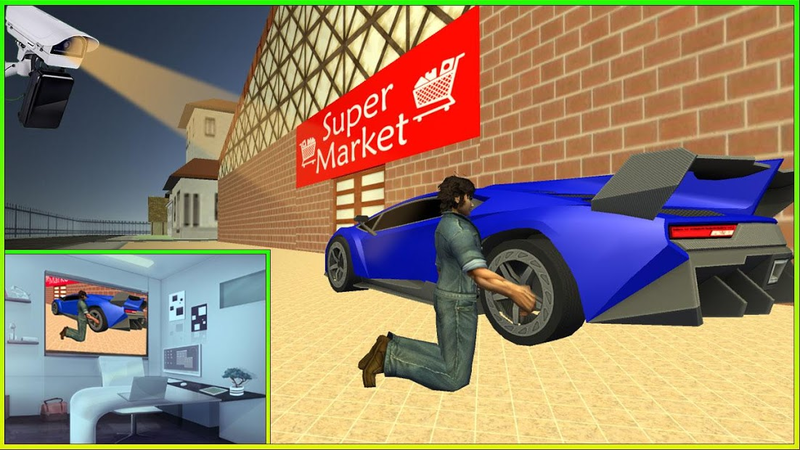 Become the king and complete your thief targets by playing this amazing thief simulator game. 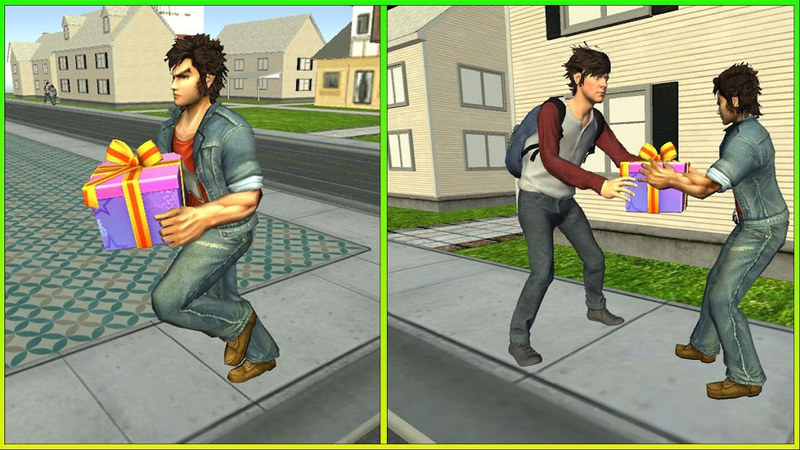 Break into your teacher's house and steal all the books and be careful for being caught to execute the house robbery in thief games. Stealing in this thief simulation game is fun for the users. 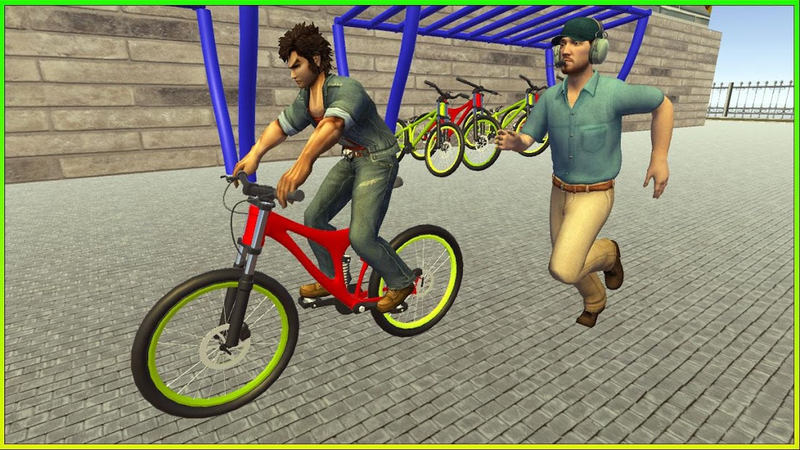 Thief simulator 2019 is first thief simulation of its kind with stealth game activates and bank robbery, school bicycle robbery, puncturing the tires and stealing the plants from the neighborhood. The thieves games is the most challenging and exciting mini games that tests your quest solving capabilities for stealing valuable products from different places. Hints & clues are there in the house thief so steal the worthiest you can playing this robbers heist bank robbery game. Your 1st step being a notorious thief is infiltration in the teacher house to execute sneaky moves & thief simulation activates. Steps out of the shadows, sneak into the teacher's study room that is full of securities. Steal your way to the top of all thieves’ worldwide experiencing house thief game. Try different kinds of traps and tickles to manage the robbery successfully. Get prepared for witty puzzles as you try to take the honor of King in thieves’ line. Can you prove you are the smartest and most skilled thief in the world? Loot your heart out notorious thief. This biggest thief is going to steal everything from books, bicycles. plants, puncture the tire of the car!! 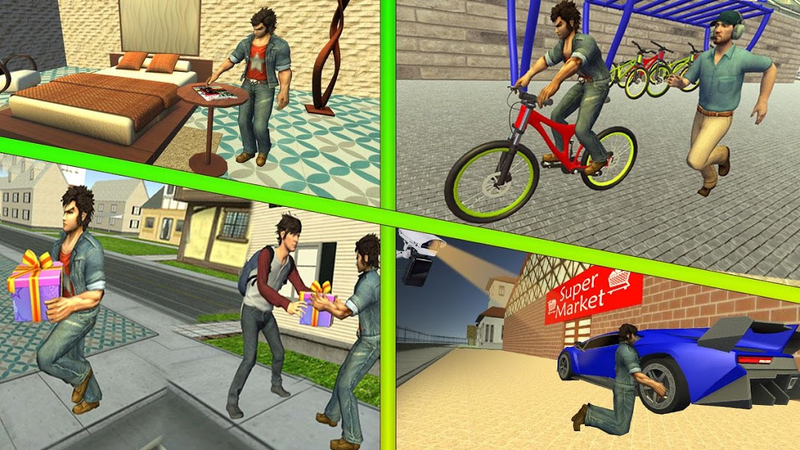 Become a thief master by executing biggest robbery in the town of thief stealing games & bank robbery games. Operate all the robbery in complete silence bugler and remain undetected as you steal valuable objects from the most secure home locations. You might have played secret agent stealth game with dishonored stealth hero thief game. But this house infiltration house robbery simulator is different from online games. Avoid the security guards and neighbors to make robbery successful, move corner to corner, sneak past security guards pick security locks and execute successful infiltration. It's all part of your daily occupation as a notorious and naughty thief.